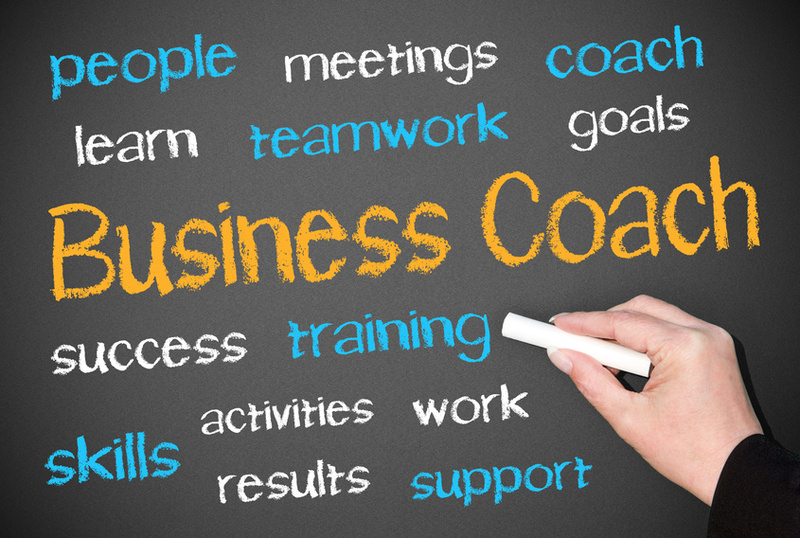 Our consultants and associates are experienced practitioners as well as coaches and facilitators. The Elearn founders and associates have leadership experience at board level in multi-national companies working with both large corporates, small businesses and the public and charity sectors. 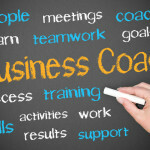 We appreciate that speed of impact and change are the key to success and personal coaching of key executives and managers is an essential component.